When I realized what kind of a beast build I ended up buying, I knew that I needed to invest in a nice monitor to show it off. I started at Best Buy just to compare monitor quality and see if I really needed that "4k Experience". Personally, you really don't and many people like me would prefer to have a smoother experience than more pixels that are more demanding to achieve. 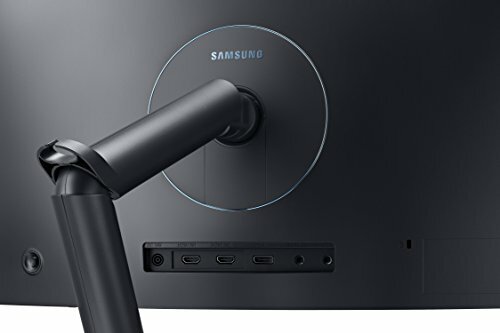 This monitor runs and looks fantastic! The 1ms response at 144hz is overtop and the curve just makes it look classy. 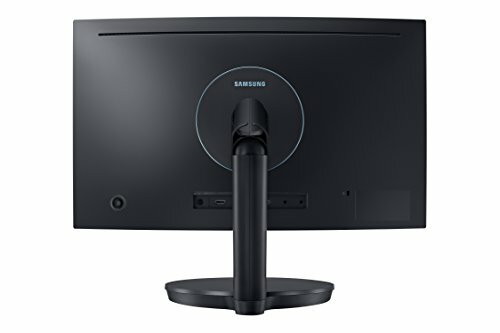 I feel that this monitor is underrated and is a great buy for the moderate gamer who also wants widescreen. Amazing colors. 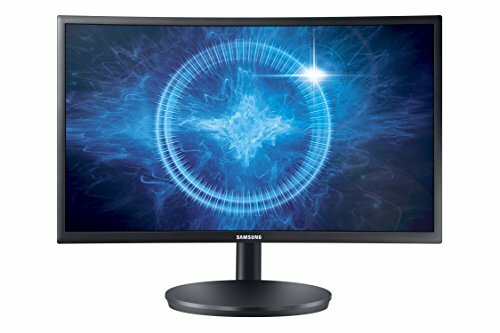 This monitor is more expensive than a i5 8600k but its worth it. Absolutely amazing. 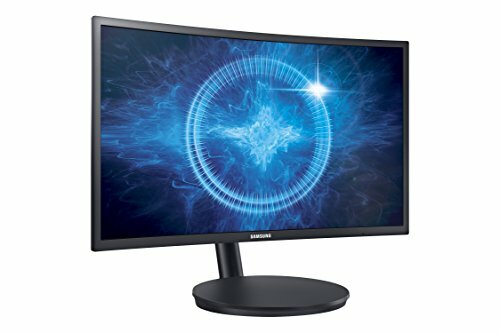 144Hz, great colors, the slight curvature, etc. 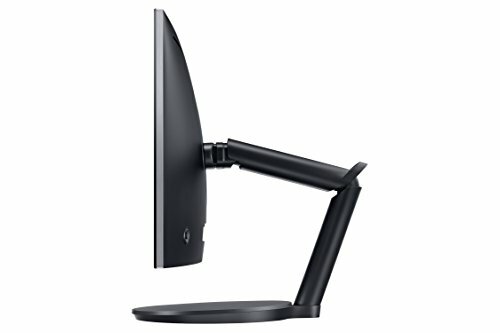 It all adds up and makes it an amazing monitor. Might be placebo but I've noticed my performance in shooters like CS:GO, PUBG, etc. go up. My rank in CS has improved to MG1. Only negatives I have with it is the stand being much bigger than it needs to be, and it can't print money.